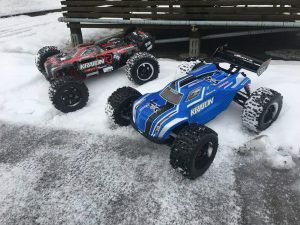 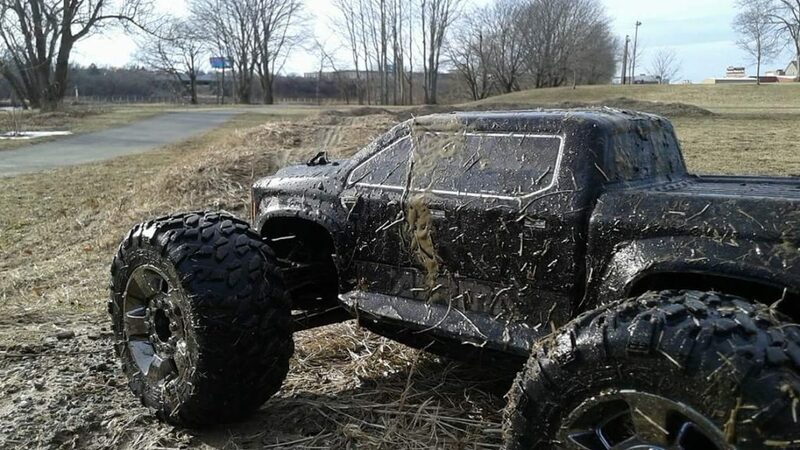 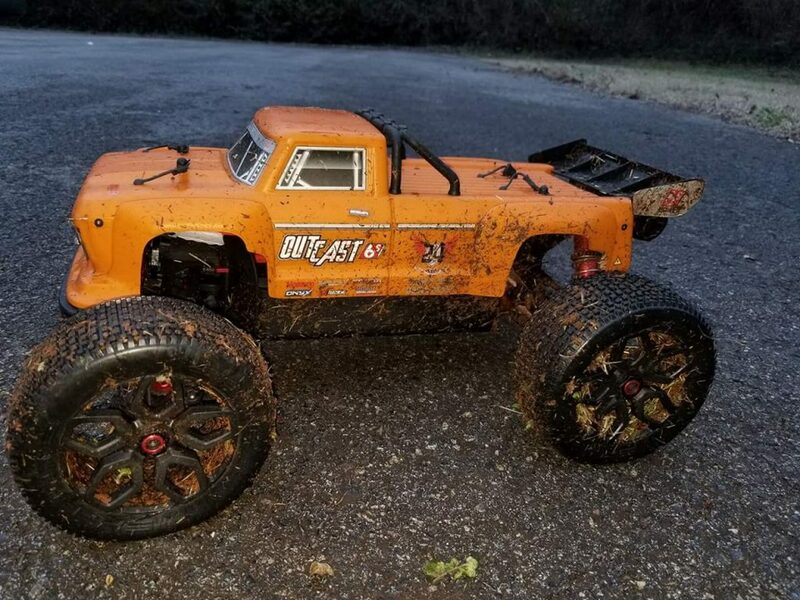 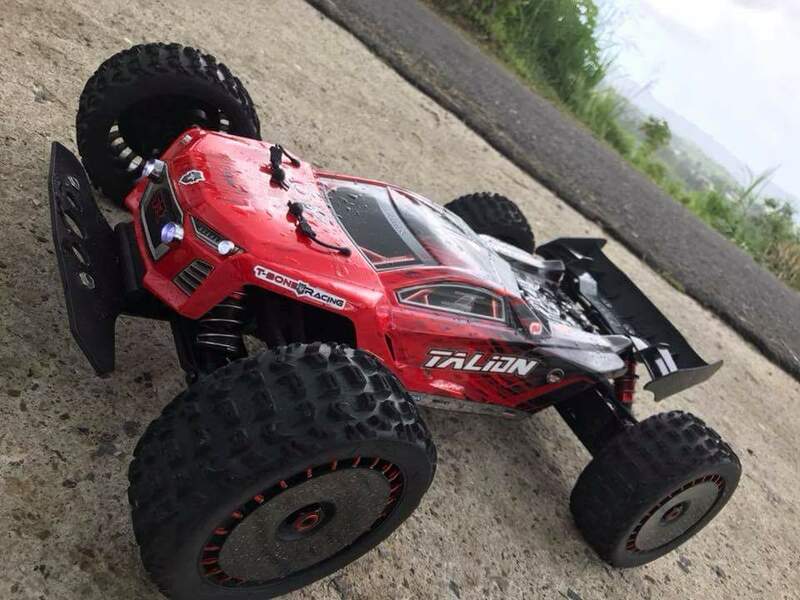 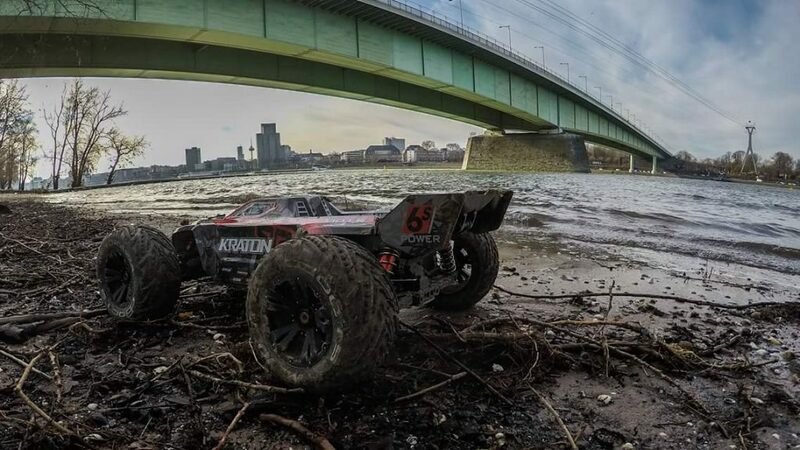 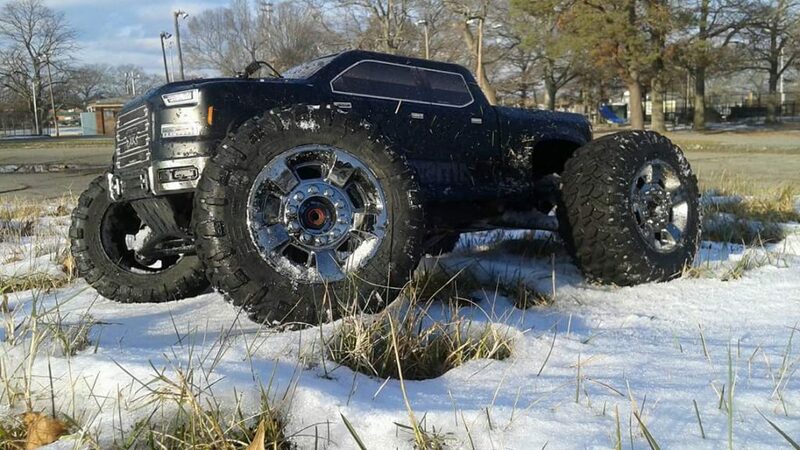 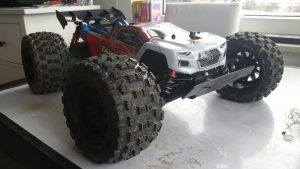 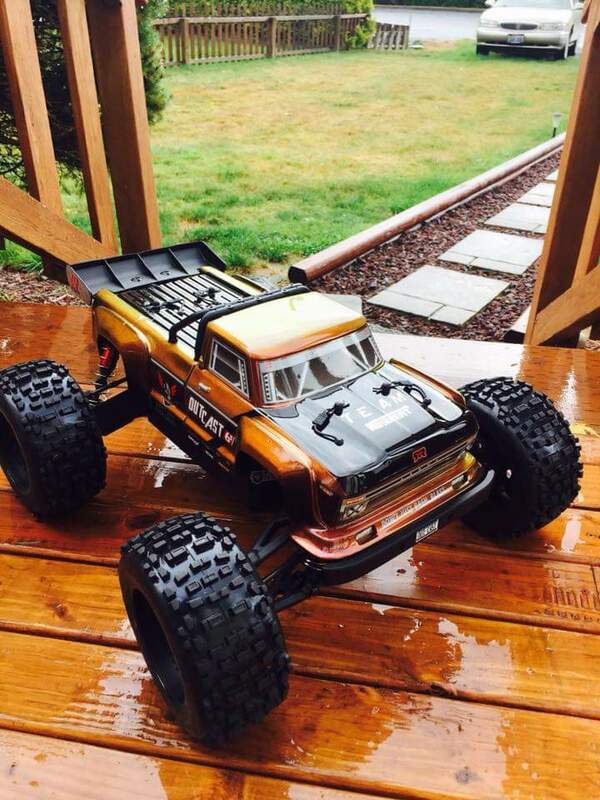 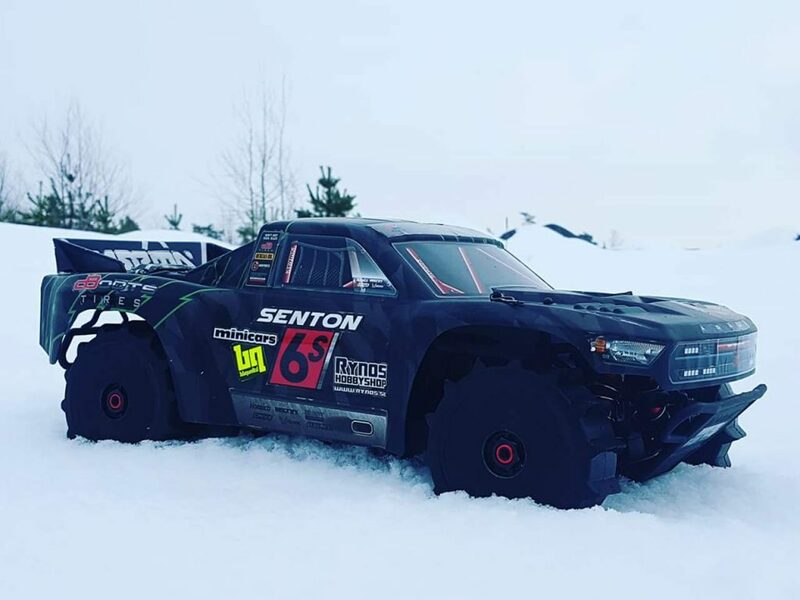 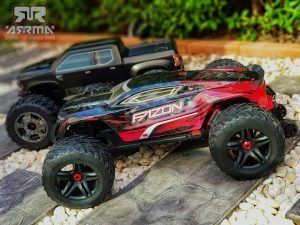 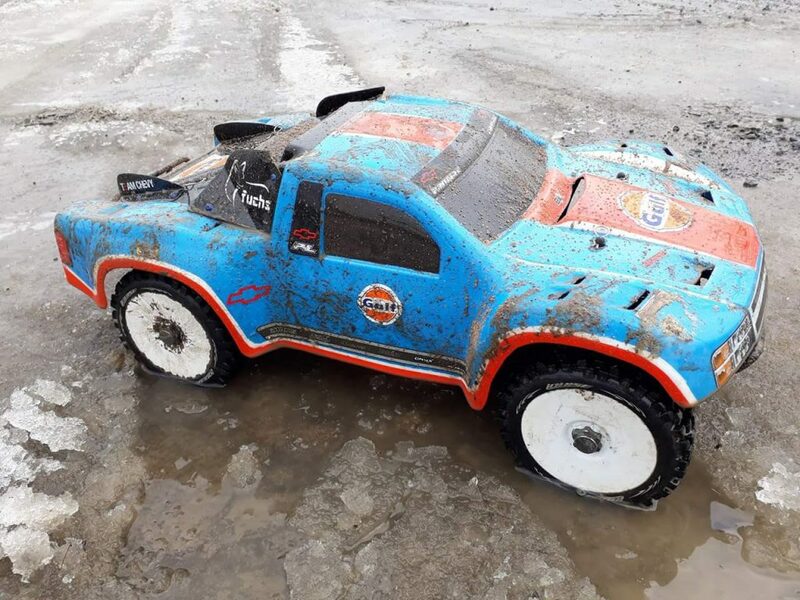 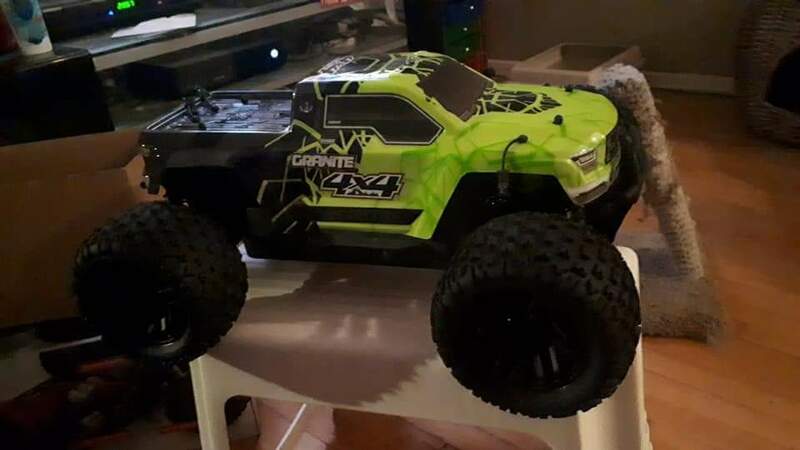 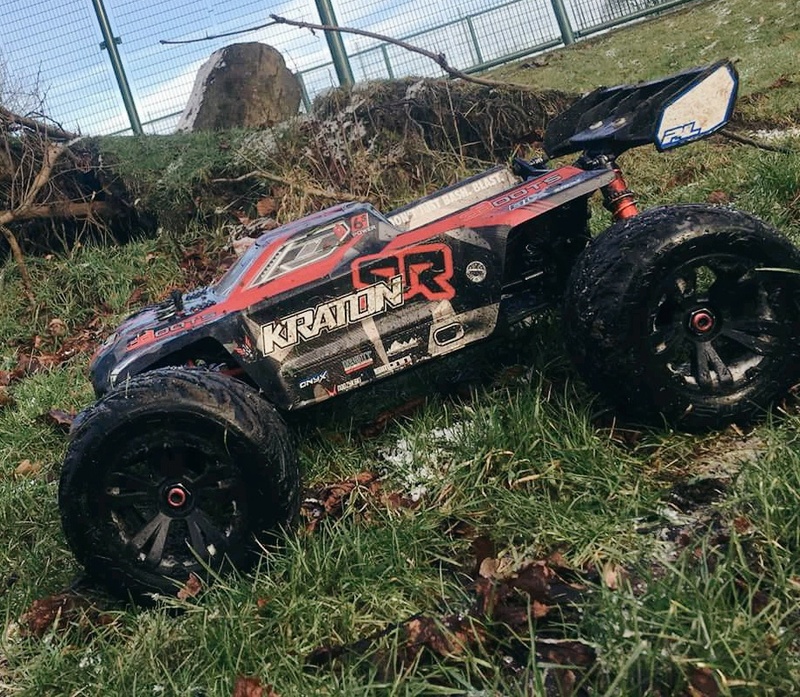 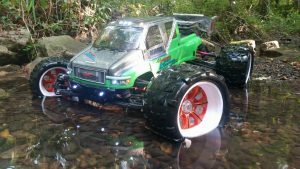 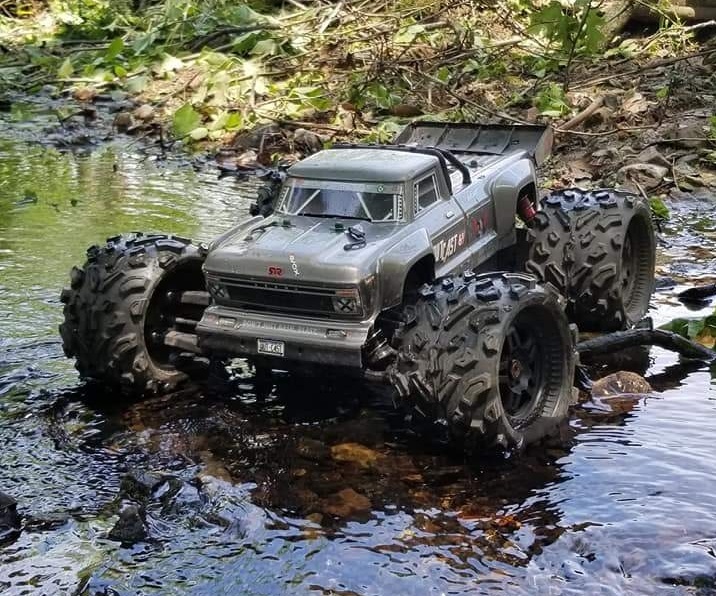 No matter how you choose to enjoy some exciting RC bashing action, there is a certain charm to commanding rough terrain with a Monster Truck styled ARRMA vehicle. 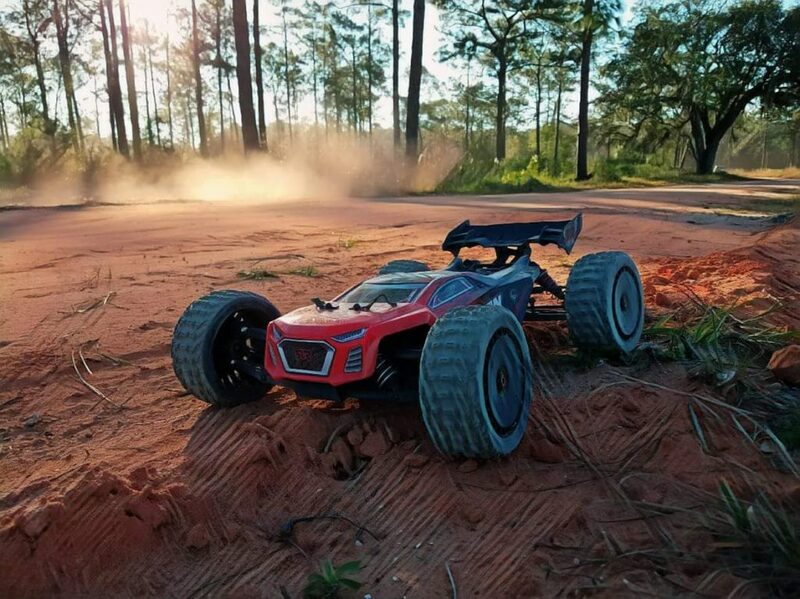 From the sweeping expanses of a sunny beach, to the rugged terrain of an overgrown forest, big tires and built-tough specifications are a winner. 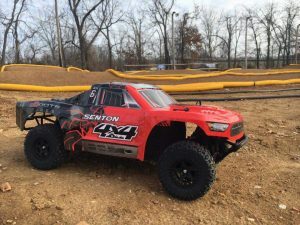 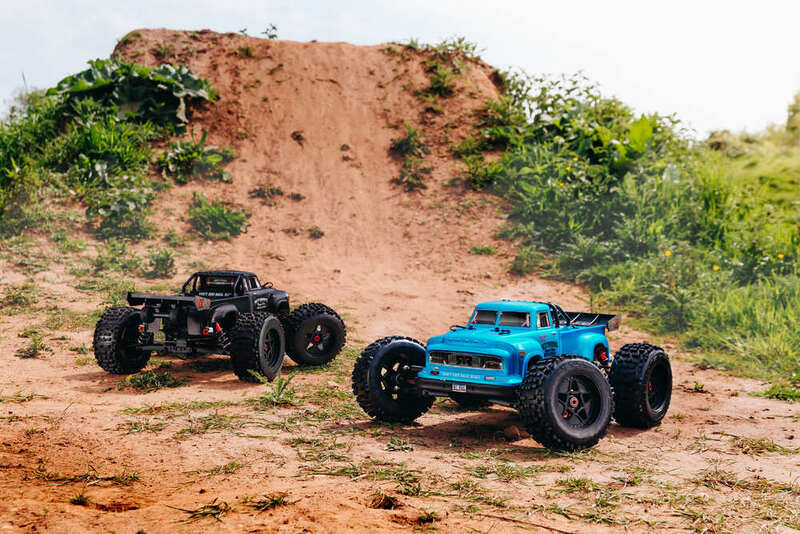 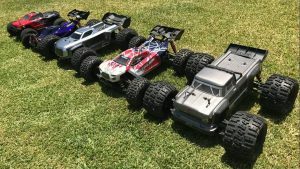 From the all-out dirt chucking power of the Big Rock BLX 6S, to the backyard blasting capabilities of the GRANITE MEGA 4×4, ARRMA Monster Trucks are built to soak up some serious punishment. 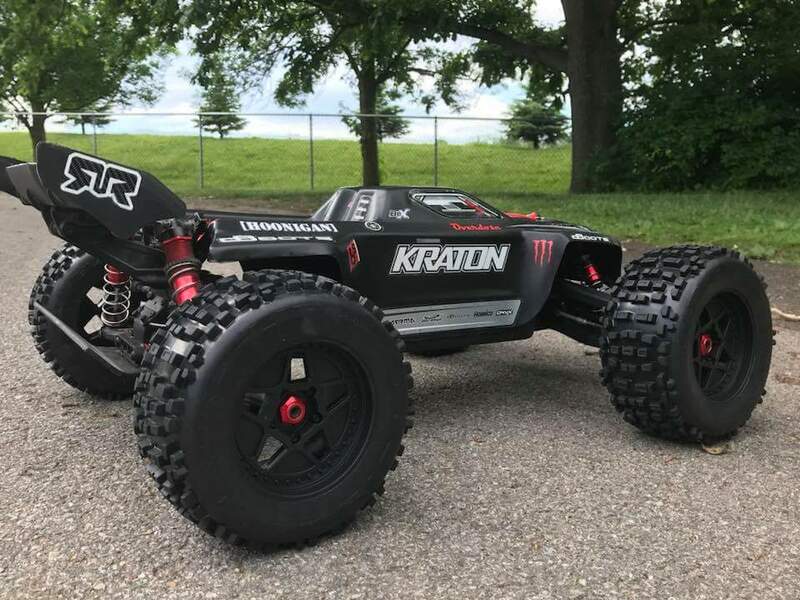 High-grade composite parts, teamed with super-durable stainless steel components, provide each vehicle with a relentless ability to just keep on rolling, no matter how hard you want to blast. 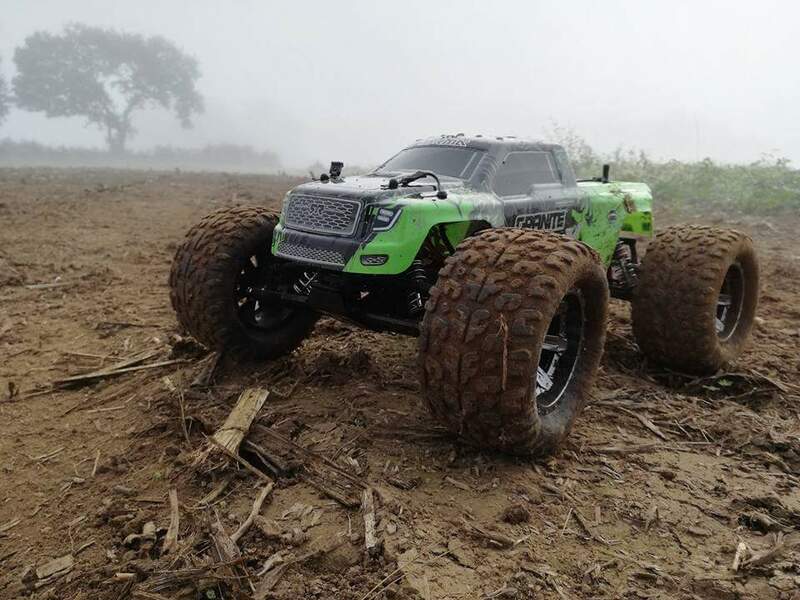 Increased ground clearance puts you high above the rocks and rubble, meaning you can attack bigger obstacles and jump off larger ramps. 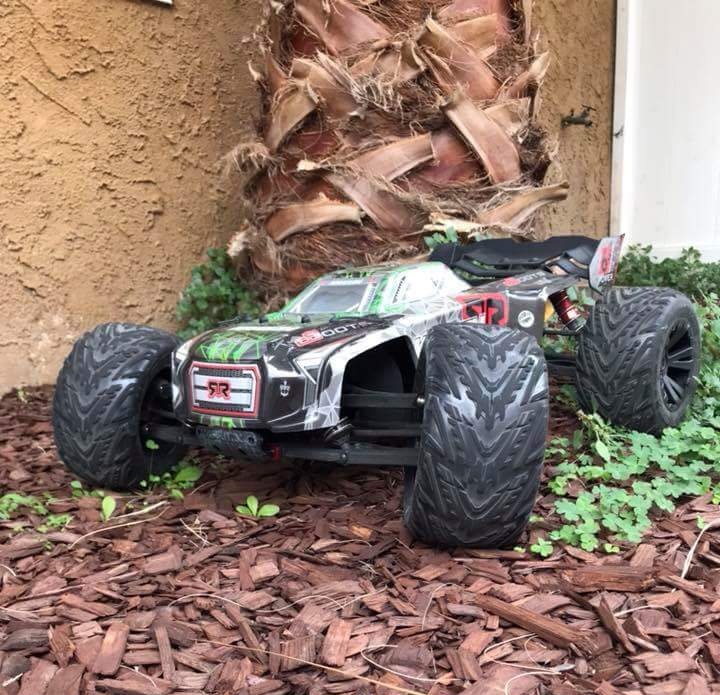 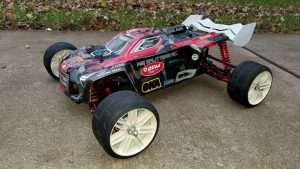 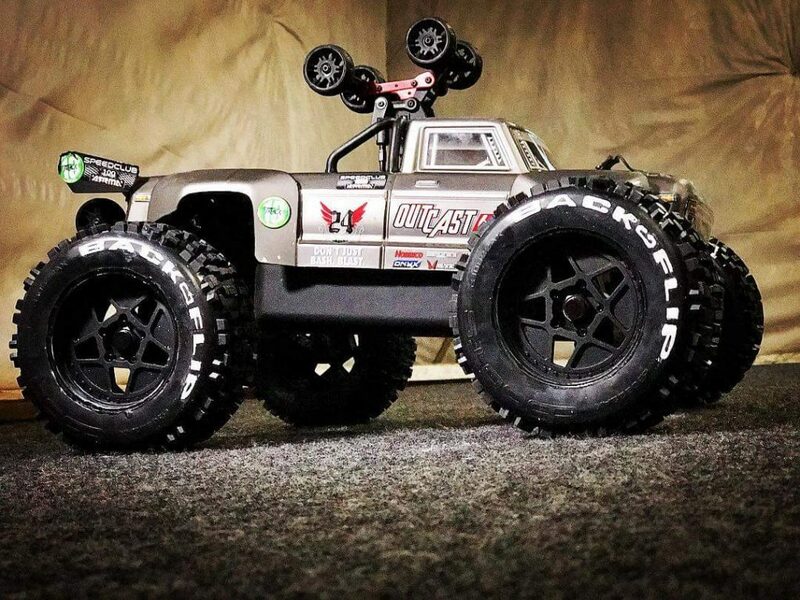 Inspired by real-world machines, but enjoyed at a much smaller scale, ARRMA Monster Trucks look good from all angles. 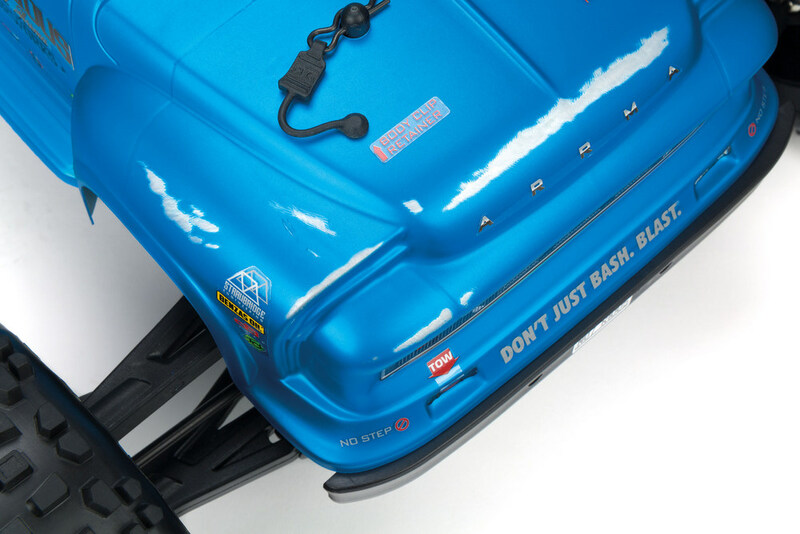 Detailed bumper and headlight decals add to scale realism, whilst waterproof power systems and no-holds-barred tire tread patterns take no prisoners when the action gets wild. 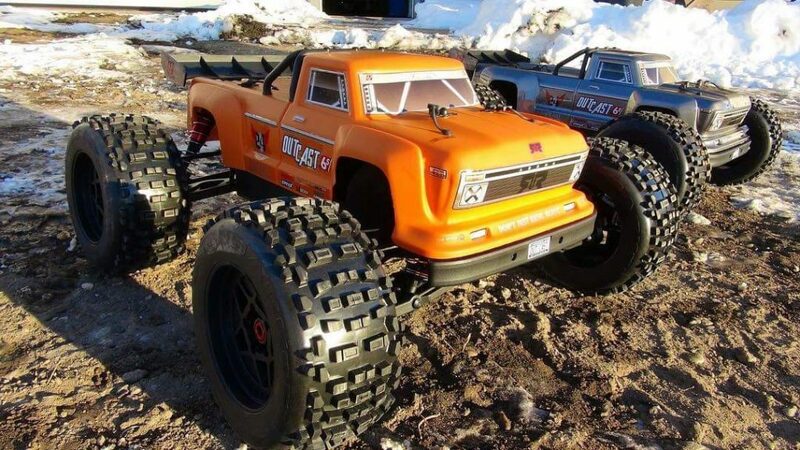 Body shell styling is always aggressive, with a strong focus on big and tough truck looks. 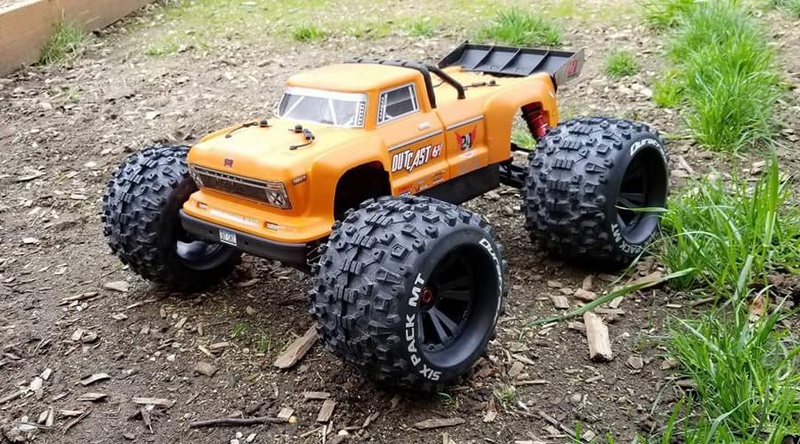 Taking the fight back to the bashing spot has never been easier when you pilot a Monster Truck blasting rig. 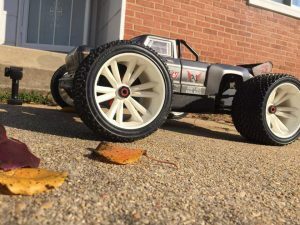 ARRMA understand that bigger footprints can often spell bigger action. 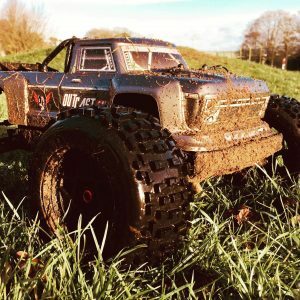 Take your next bashing crown by choosing one of our Monster Trucks, we can guarantee you will feel our passion for this much-loved style of RC action, from the second you open the box. 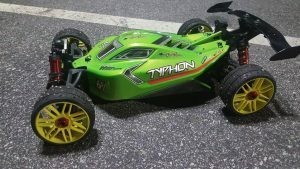 Speed, durability, rugged performance, breathtaking power. 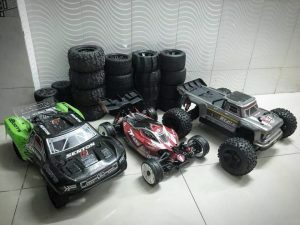 All these terms are instantly recognisable as key elements of ARRMA blasting machines. 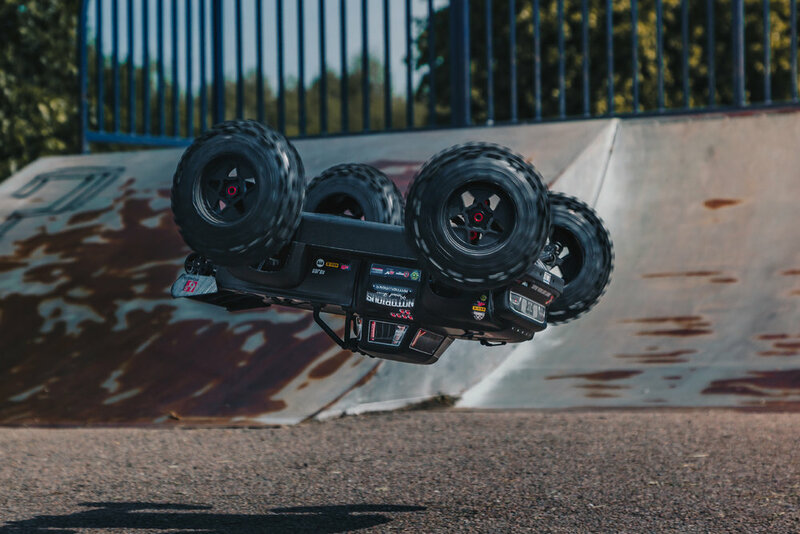 From our aggressive body shell styling, to our high-powered brushless power systems, every detail of ARRMA stock specification is built for extreme action. 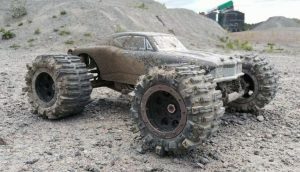 Racing around the local club track is not only fun, it can often be a rare event for an average bashing vehicle. 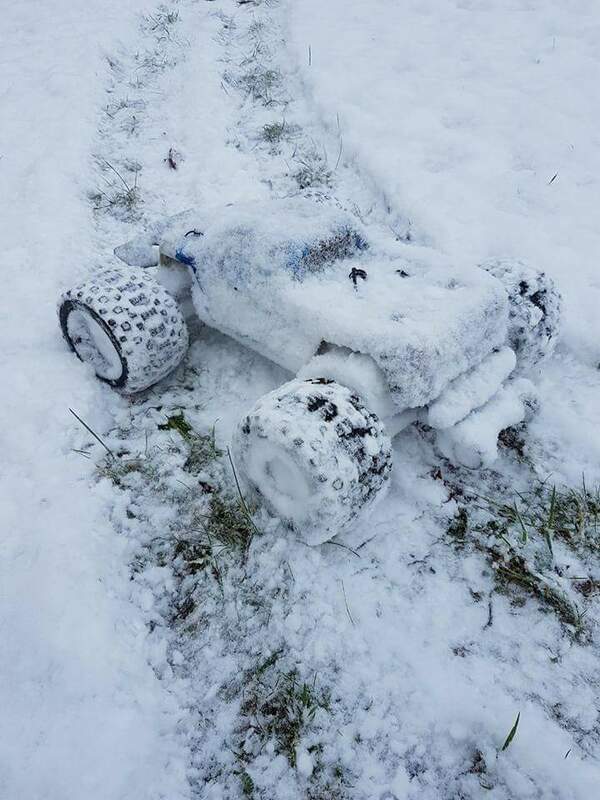 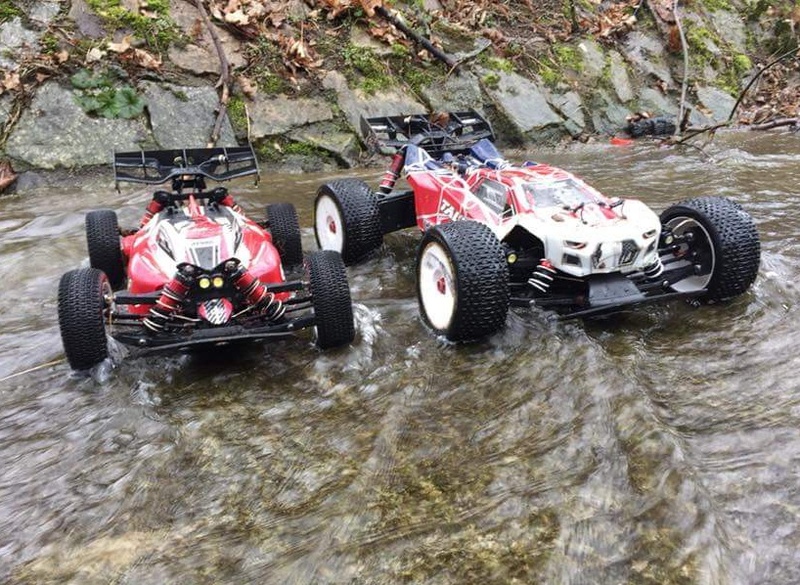 Not so with ARRMA rigs. 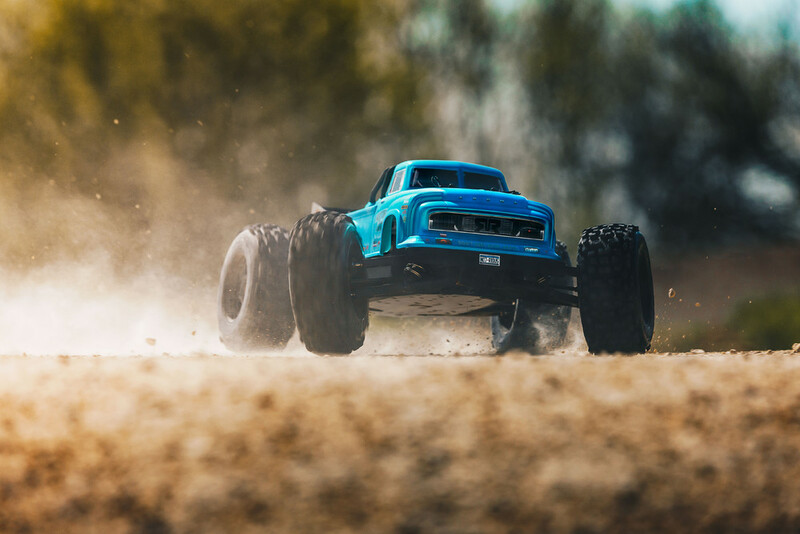 Each of our platforms are precision engineered for a wide range of applications. 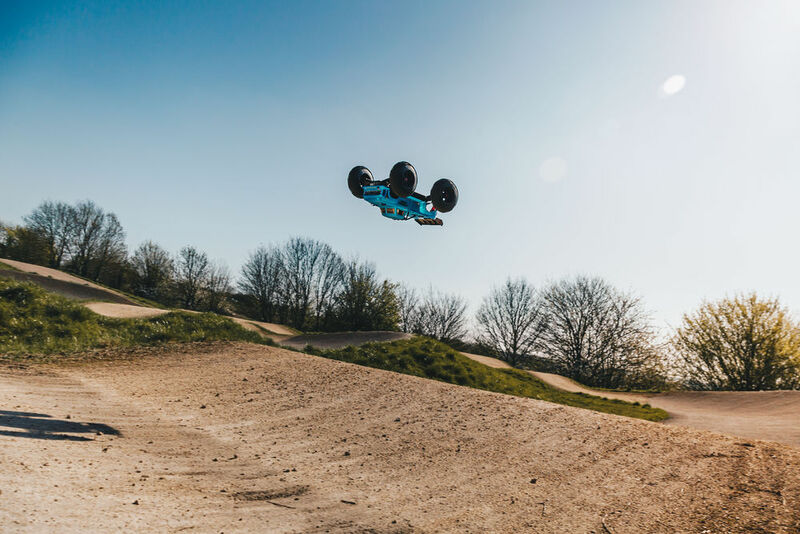 This means you can literally jump from the dirt to the winners podium, all with one vehicle. 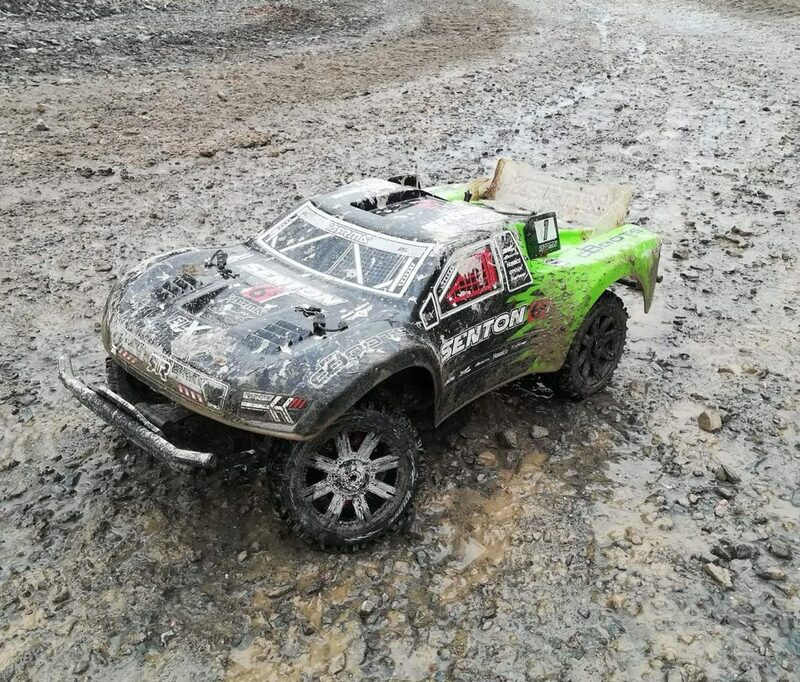 Ripping up any terrain is easy when you have the weapon to do the job. 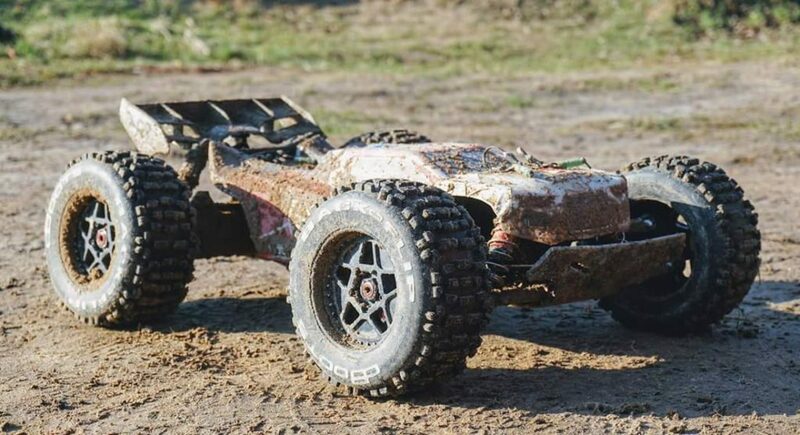 ARRMA vehicles ooze rugged features, allowing you to bash more and wrench less. 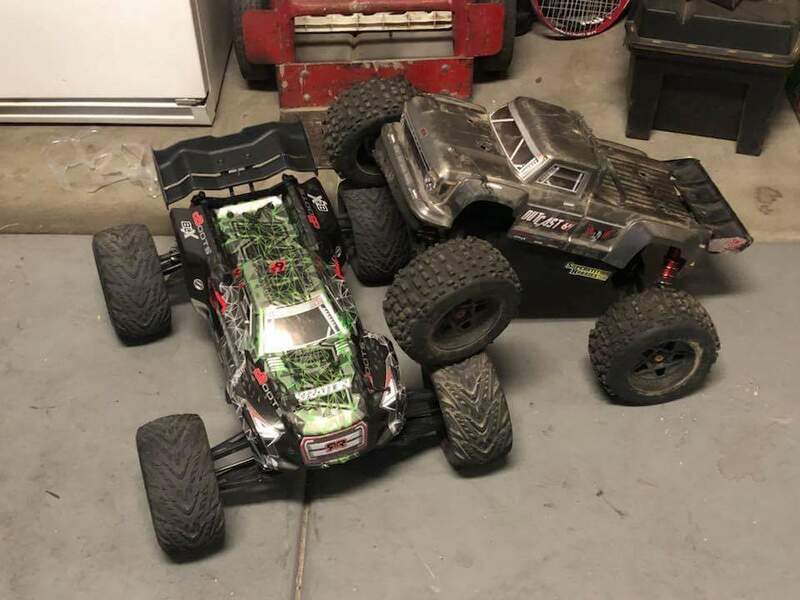 When you choose to step up the game plan, aftermarket upgrades are now in abundance, which gives you even more ‘bashability’ for your buck. 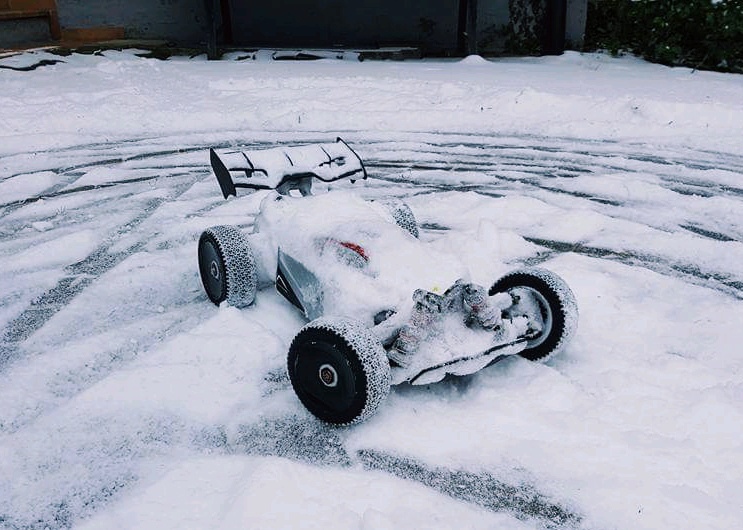 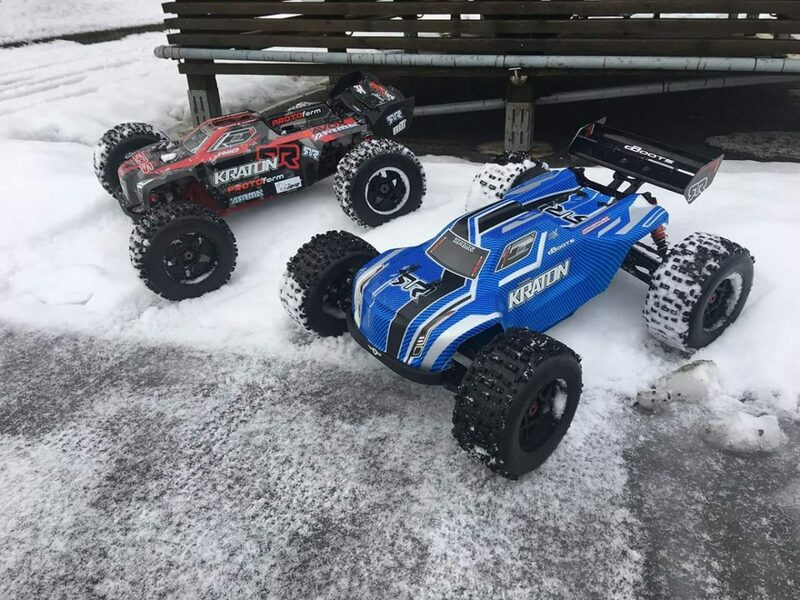 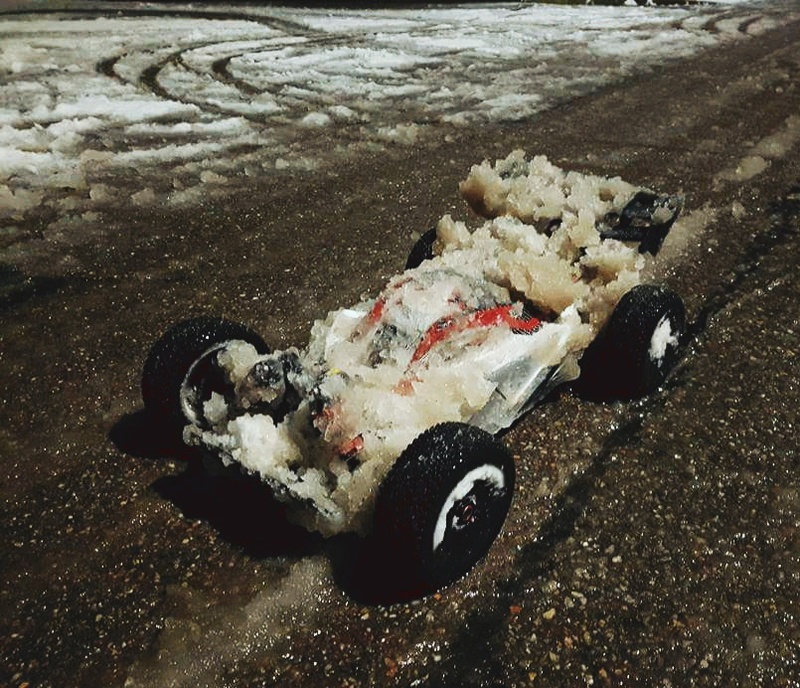 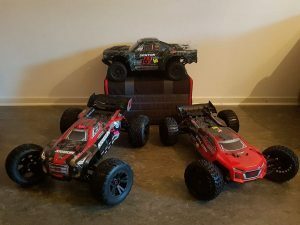 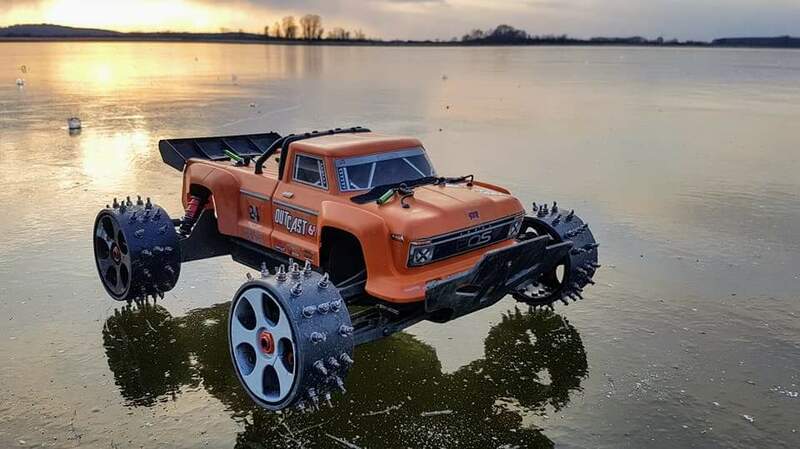 Choosing ARRMA is a one-way ticket to the most fun you can have without actually sitting inside a real Monster Truck, Speed Buggy, Short Course Truck, or Desert Buggy. 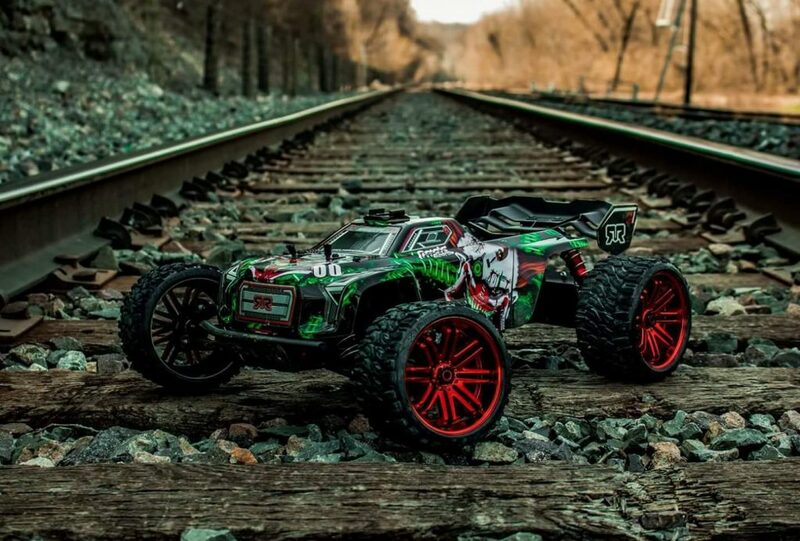 Stay rolling in every environment and focus on harnessing HUGE amounts of speed and strength, straight from the box.